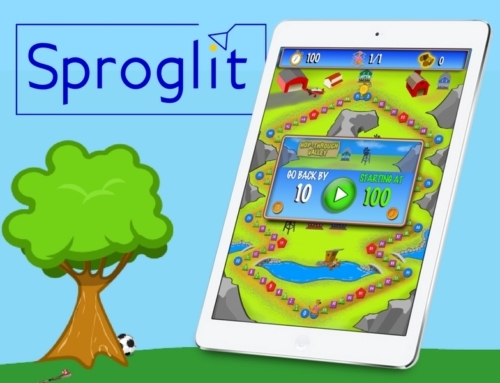 SAN DIEGO — Sproglit, LLC, developer of the revolutionary Math Arrow learning system and the Kyle Counts app for children, is announcing a contest for teachers to show how they use the Math Arrow in their classroom. Homeschooling parents are also welcome to enter the contest, featuring a $1,000 grand prize. 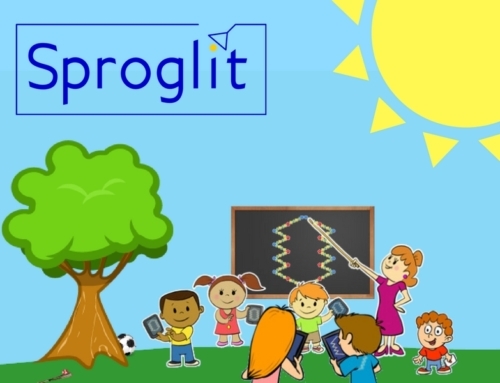 To win the $1,000 grand prize, or one of the runner-up prizes, entrants will send Sproglit a lesson plan, story, or video showing how they use the Math Arrow to boost number sense, addition and counting skills among their students. Entry forms and instructions can be found on Sproglit’s contest page. Sproglit offers a free downloadable Teacher’s Guide, How to Teach with the Math Arrow, on their teacher’s page. The guide includes a letterhead sized color poster that teachers can print and use in their classrooms. Sproglit encourages teachers and parents to download the Teacher’s Guide, and look for Math Arrow: Kyle Counts in the AppStore. Later this Fall, Sproglit will release its first subtraction game, Math Arrow: Kira Counts Back. 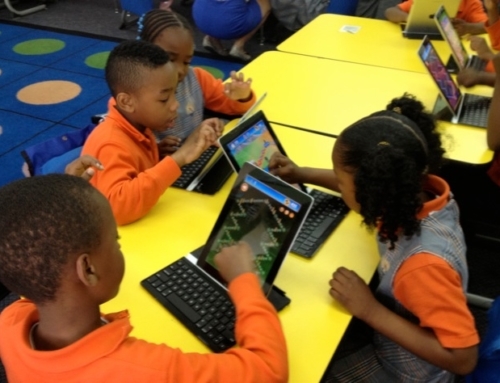 In June of this year, BYU researchers reported that playing the Math Arrow: Kyle Counts iPad app for ten minutes a day for just one week raises arithmetic scores by 7-11% among first-graders. The app is designed around the Math Arrow tool and features kid-friendly Kangaroo Kyle hopping around the Australian outback, rainforest and city of Sydney. Sproglit’s contest is open to submissions and will run until January 15, 2014. 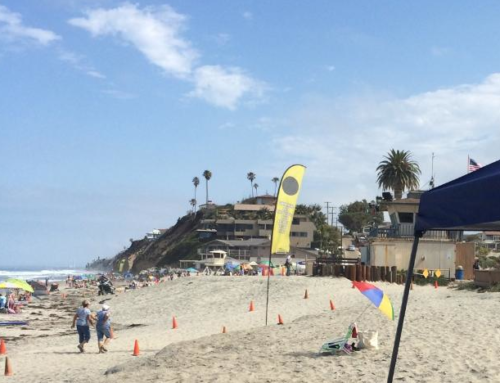 “We are excited to engage teachers and parents. 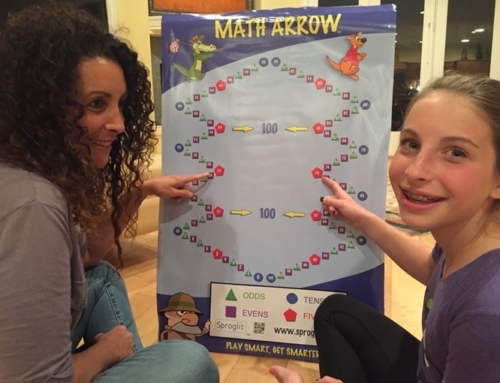 The sooner they show the Math Arrow and Kangaroo Kyle to their children, the sooner their kids will develop a better sense of numbers,” said Sproglit CEO Todd Buchholz, the former White House adviser, who invented the Math Arrow while teaching his three daughters. “The Math Arrow is the ‘Shape of Math to Come,'” Buchholz added.